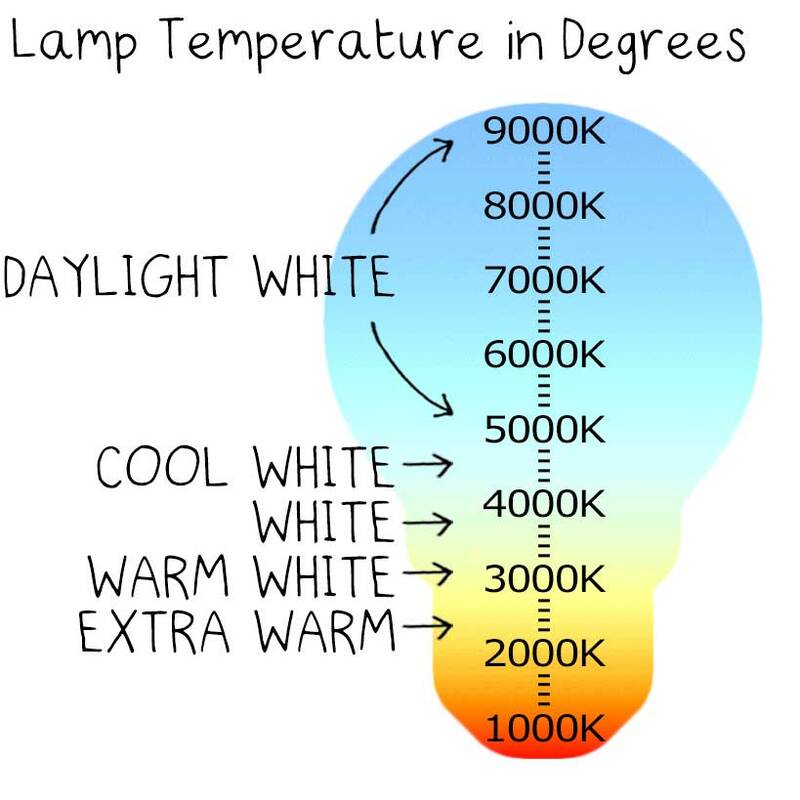 What is lamp colour temperature? 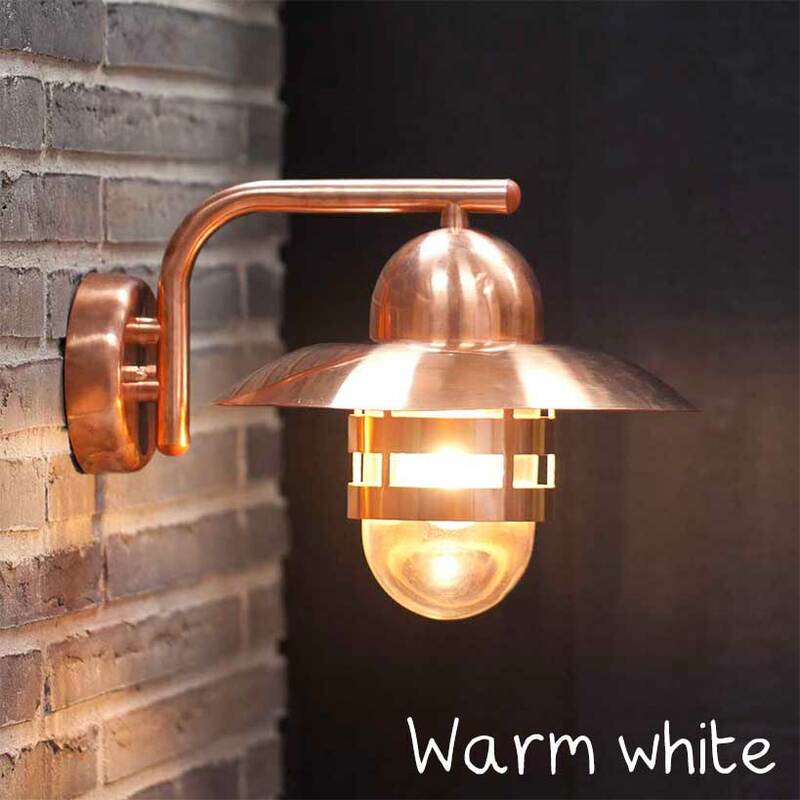 Traditionally, colour temperature is a numerical value assigned to the colour emitted from a light source. 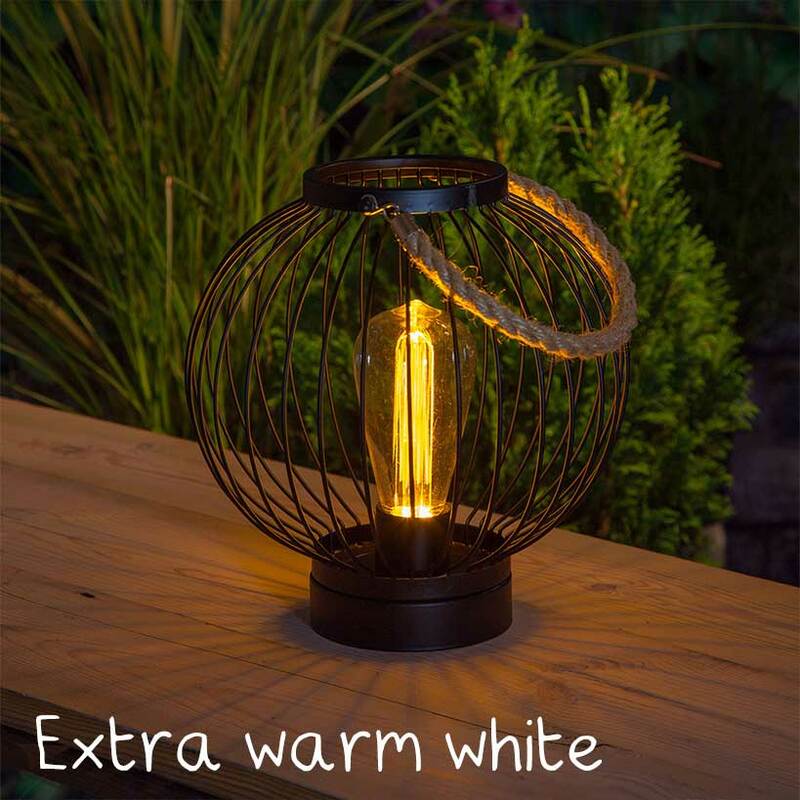 The colour is dependent on the temperature (measured in degrees Kelvin) needed to heat to a specific colour; a lower temperature results in a redder light (e.g. 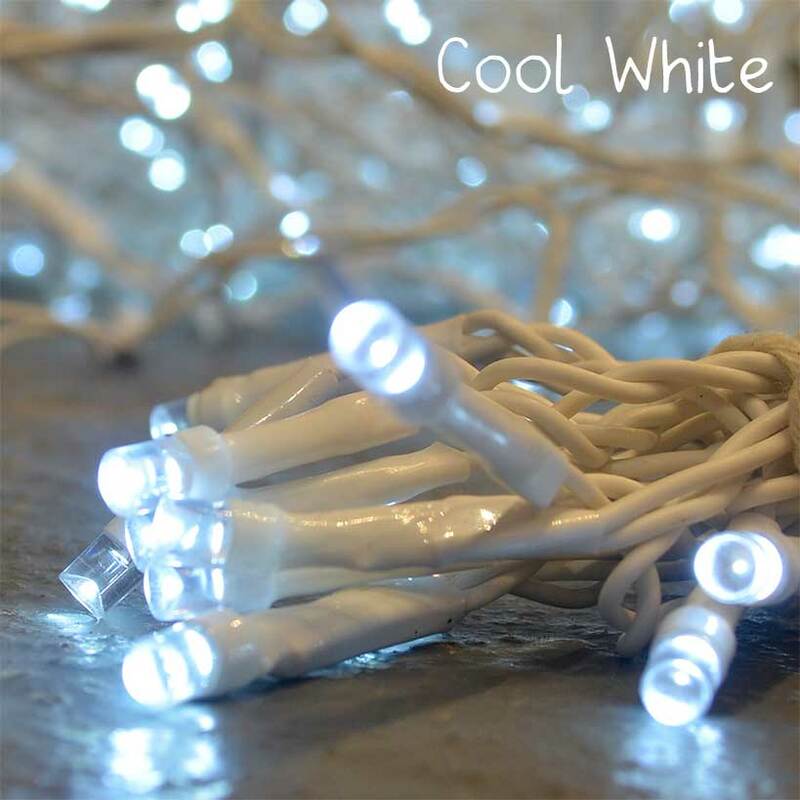 warm, warm white), and a higher temperature produces a whiter, bluish light (cool, daylight). The Kelvin temperature scale was invented by British physician William Thompson (Lord Kelvin) during the 1800s. Lord Kelvin devised the scale by heating a block of carbon, which began to glow red, then yellow, and finally a bright bluish-white as it became hotter and hotter. The temperatures at which the colour of the block changed were noted, giving us the colour temperature scale as we know it today. Modern fluorescent and LED bulbs do not use heat to create light as old incandescent and halogen bulbs do, and as such their colour temperature is estimated in relation to the colour of the light produced. This is known as Correlated Colour Temperature (CCT). 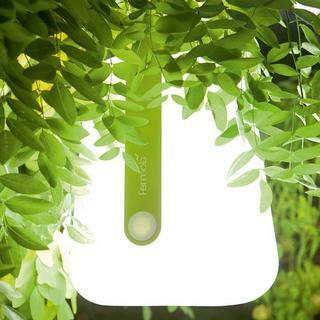 Correlated Colour Temperature is also measured in degrees Kelvin. Warm white is measured at 2700K, which moves to a Neutral White at around 4000K. An excellent resource for comparing the cost of different bulbs is on the Sust-it.net website here. If you are still having trouble getting your head round colour temperature, do get in touch, we will try our best to help you. Call on 0345 605 2505, or drop us an email at customerservices@worm.co.uk, whatever you prefer.